Supreme Court in VLS Finance Ltd. & Anr. vs. Commissioner of Income Tax, has held that an operative period of interim stay order by the High Court which affects passing of Assessment Order by the Assessment Officer is also to be excluded for purpose of computing Limitation Period under Section 158BE(2) of Income Tax Act. Explanation 1 to Section 158BE (2) of the Income Tax Act states that the period during which the assessment proceeding is stayed by an order or injunction of any court, shall be excluded from computing the period of limitation with regard to block Assessment. If stay of some other nature is granted by the court than the stay of the assessment proceedings, whether such period can be excluded under this provision?This was the question before the Apex Court. Division Bench of Justices A.K. Sikri and R.F Nariman held that in those cases where stay of some other nature is granted by the court than the stay of the assessment proceedings, but the effect of such stay is to prevent the assessing officer from effectively passing assessment order, even that kind of stay order may be treated as stay of the assessment proceedings because of the reason that such stay order becomes an obstacle for the assessing officer to pass an assessment order thereby preventing the assessing officer to proceed with the assessment proceedings and carry out appropriate assessment. In the instant case, the Assessment officer had directed Special Audit to be conducted on the company which was stayed by the High Court. Ultimately, the Court allowing the writ petition preferred by the company quashed the direction to conduct Special Audit, but held that the period during which the stay was there shall be excluded from computing the period of limitation with regard to block Assessment. The company whose Writ petition was allowed by the High Court, approached the Apex Court contending that there was no stay of Assessment proceedings, but only the order directing special audit was stayed and hence that period shall not be excluded to calculate limitation. 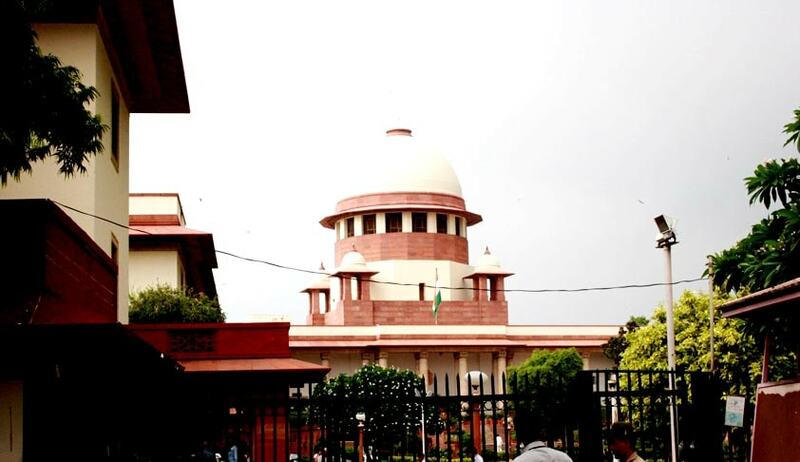 The Apex Court dismissing the appeal upheld the observation of the High Court that the special audit was not only a step in the assessment proceedings, but an important and integral step, in the absence of which an assessment order could not be made. The court also held that Explanation 1 which permits exclusion of such a time is not dependent upon the final outcome of the proceedings in which interim stay was granted.